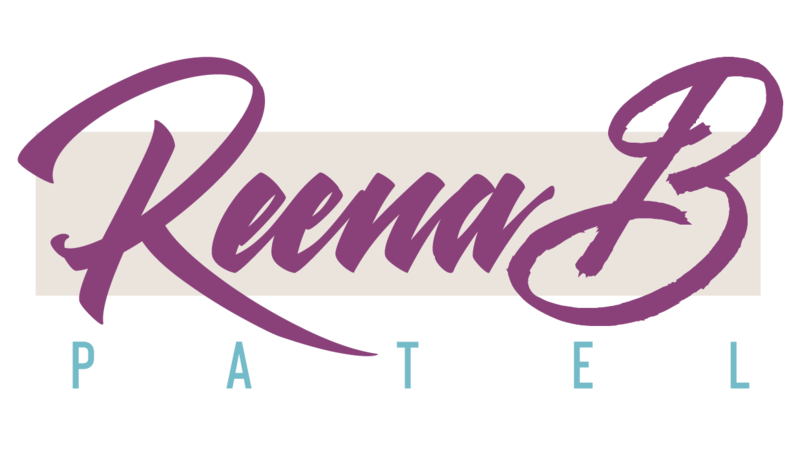 By creating an on-going culture of kindness and compassion through her work, Reena is helping empower families. To gain knowledge and strength through study and experience, while laughing along the journey, to better support our family and friends in an effort to serve society. AutiZm & More specializes in developing comprehensive behavioral and educational strategies for people with ASD and their families. Reena helps parents with specific and easy to implement techniques that foster and support the emotional, social, and intellectual development of a child. Reena is an expert in behavior and understands why children do what they do. Reena conducts comprehensive educational evaluations and creates individual support plans to help children meet their overall potential. Written in a story format with practical tools that help educators and parents. A sweet story from a child’s perspective aiming to teach children ages 3-10 years how to build compassion and create bonds by learning how best to communicate with individuals with Autism. In this easy to understand story and guide, Reena expertly provides parents, teachers and children with concrete and proper tools necessary to help kids understand and control the worries they possess.